Intercoastal Pool & Spa Builders Inc. Check out our swimming pools while visiting the homes! Monarch Homes- 1728 Tullagee Ave. This list will change frequently as homes are sold and new ones are built. For an updated list please contact 321-242-4921 and we will be more than happy to direct you to one of our newest Swimming Pool Models. The Home Builders & Contractors Association of Brevard’s (HBCA) 2019 Parade of Homes™ is an annual event designed to promote our local builders, craftsmen and suppliers. The Parade of Homes™ is a self-guided tour for consumers that are seriously looking to buy a new home, renovate or simply looking for decorating ideas. 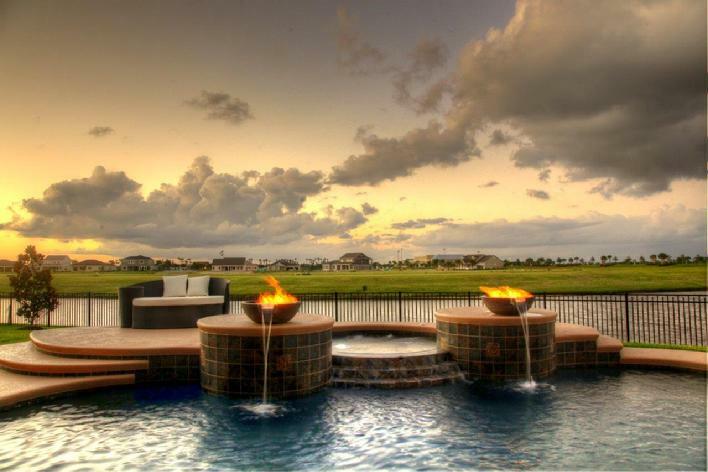 Many of the homes featured are located in the award winning planned communities within Viera and Melbourne. The Parade of Homes™ allows for consumers to experience firsthand new design features, floor plans and the latest in materials and home automation. The Parade of Homes™ runs from March 16 - 24 , 2019 Visit ParadeofHomesBrevard.com to plan your route and experience the best of the best on the Space Coast! "Where Creative Designs and Quality Workmanship Come Together"